It's a party! Margaritas, all you can eat tacos and live music featuring GOODSTEPH and Drew Martin. 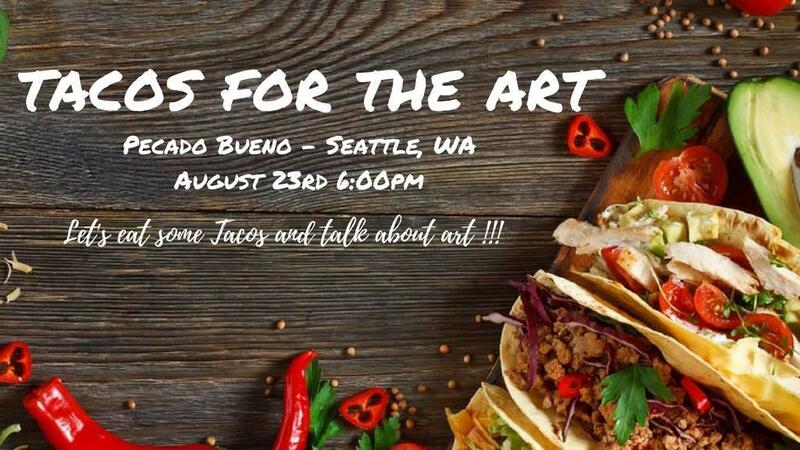 Abbey Arts and Pecado Bueno are teaming up to host Tacos for the Arts, a summer party for a great cause. Come out and help support access to the arts for people of all ages and incomes. The Arts Connect program is provided by local nonprofit Abbey Arts to empower nonprofit workers, veterans and low income families to attend concerts & events. Sin well for a great cause!